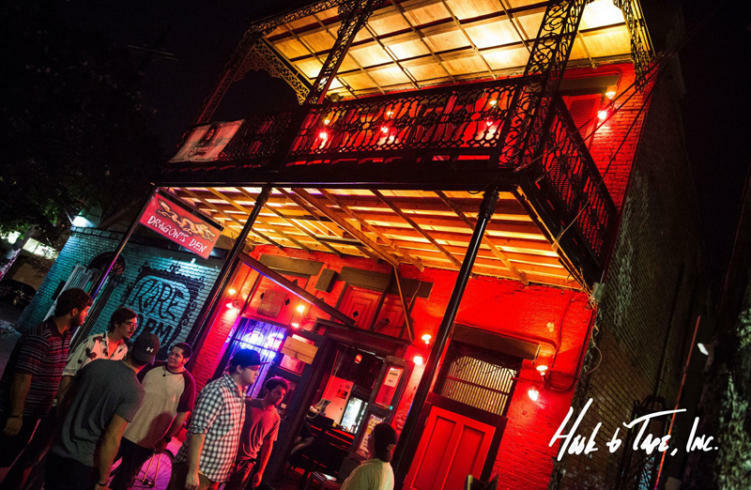 Between cemeteries and nightclubs, New Orleans has no shortage of holy grounds. For bassheads, they paid their respects at CHURCH*. Sadly, the doors of bass worship will be closing shop after one last and aptly named show this Sunday. Rapture, the end of Bass Church, will be at its usual spot on Frenchman at the Dragon’s Den this Sunday starting at 10PM. *Note: this event is not being held by the promoters of CHURCH*, you can read their statement below. Bass Church has been home to DJs and producers from all around the city, and even the world, since 2010. Hosted DJ Unicorn Fukr, those sacred grounds have provided a sanctuary of sound for Drum N Bass, House, dubstep, and heavy bass fans for over 8 years. From Boogie T to Carmine P, world-renowned acts have graced those halls and called it home. The faithful should fear not, however. While the bass-gods may be mourning the loss of their great sanctum, they will smile upon us yet again in the future. Update: Erik Browne, aka Unicorn Fukr, just released a statement on Church* immediate future. You can read the full statement below!